Prior to 2012 wildfire was barely recognised as a significant hazard in the UK. However a report by the Utility Week has published that the cost of wildfires to the UK is around £80 Million every five years. 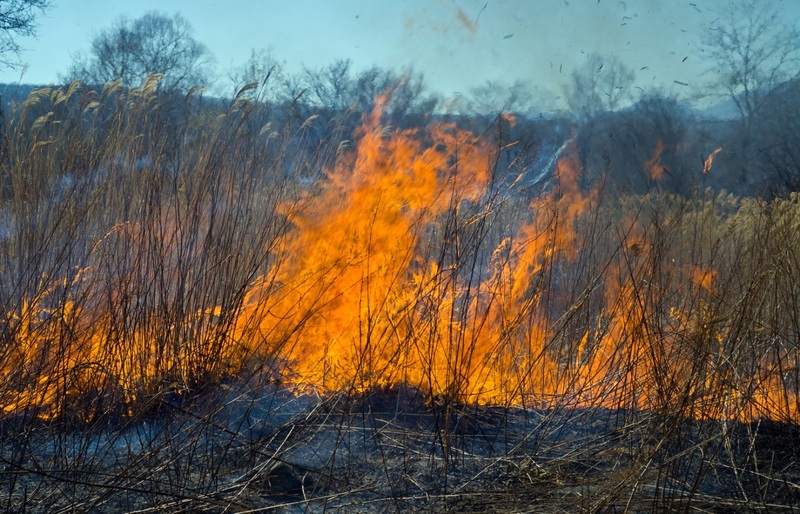 Although the Fire and Rescue Service deals with about 70,000 grassland fires a year in the UK, their potential to cause serious damage, disruption and loss of life had rarely been studied in detail. The University of Manchester has now created a service for monitoring wildfire damage using satellite data with the support of the Satellite Applications Catapult. Downstream flooding risks are enhanced by wildfires because the absence of vegetation removes a “natural barrier” to surface run off.